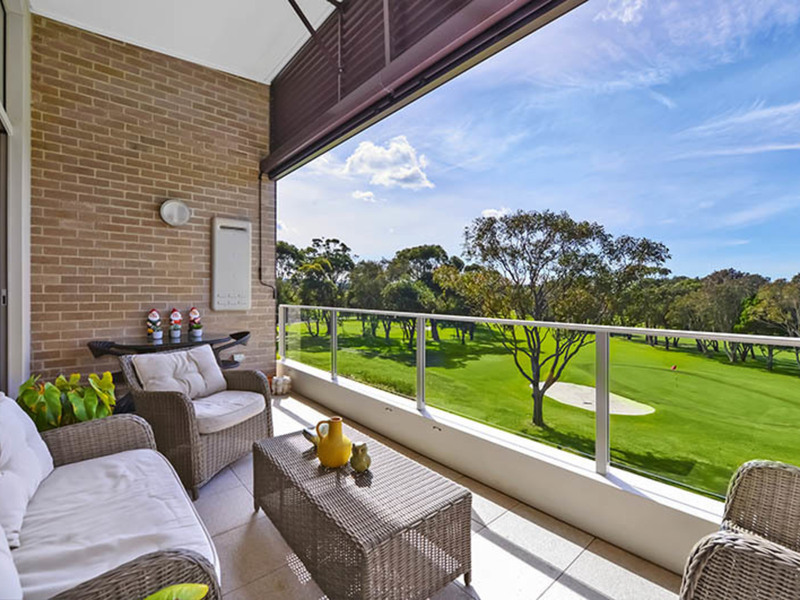 Epitomising luxurious boutique living for the over 55's, this two bedroom two bathroom plus family room blends effortlessly with the idyllic surrounds, offering elegance and style to the discerning home buyer. 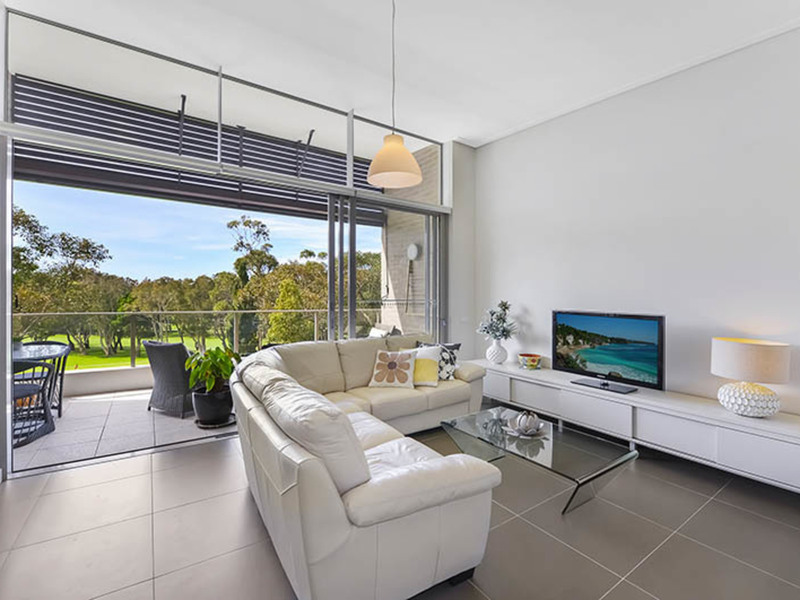 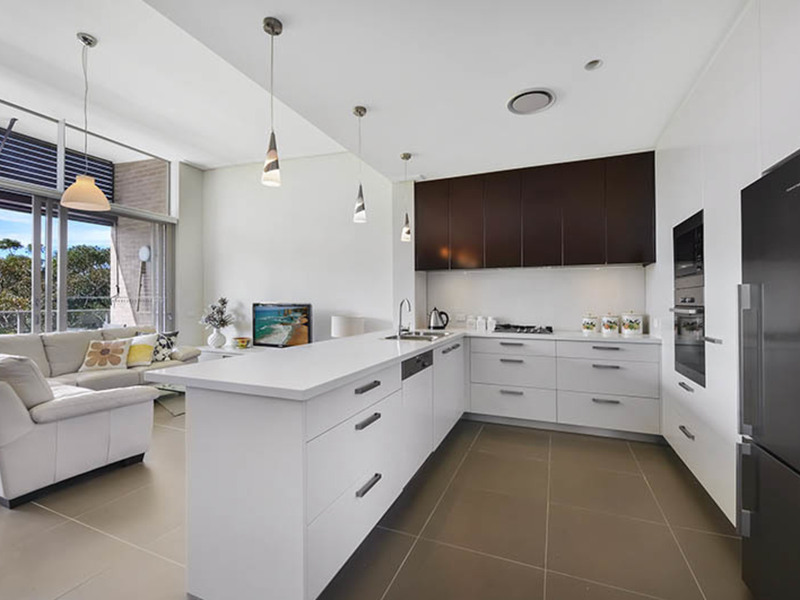 Comfortable, quiet and sophisticated the Viridian complex is a superb base from which to explore the glorious outdoor offerings of the Pittwater region. 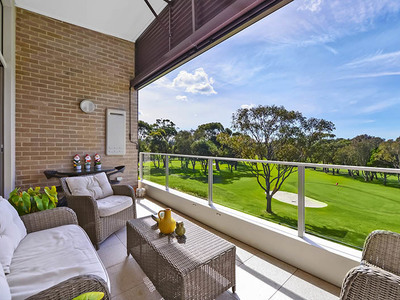 Offering stunning point blank views over the fairways and greens of Mona Vale Golf Course.